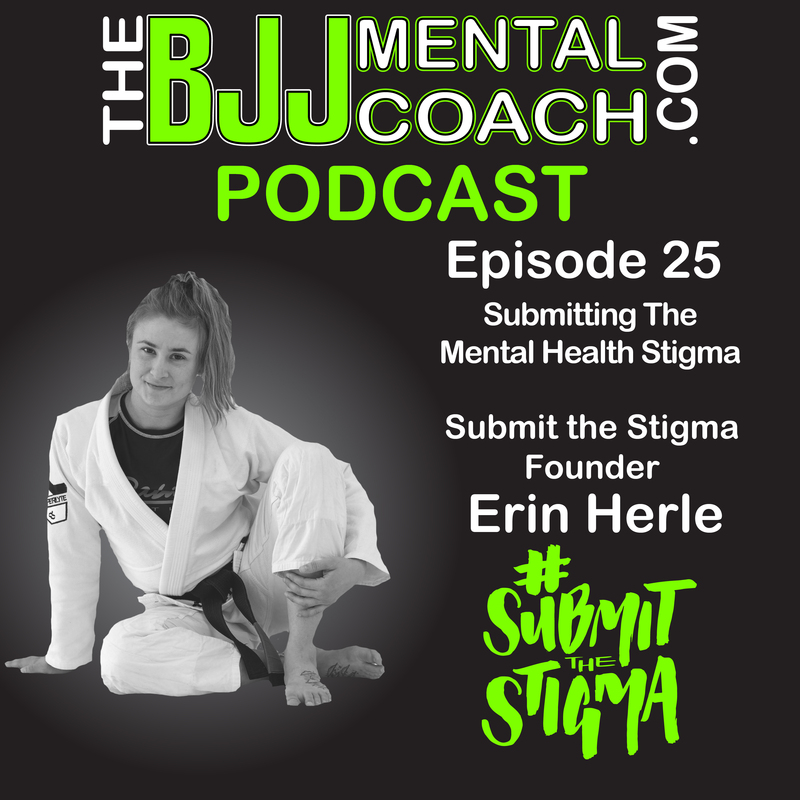 Erin Herle is a BJJ black belt under Rubens Charles (Cobrinha) and she is the founder of#submitthestigma, which is a 501(c)3 non-profit organization and awareness campaign within the jiu-jitsu community that promotes education, discussion and support for mental illness and those who are affected. Erin talks about the Stigma of Mental Health and the importance of reaching out. Also listen to my final thoughts at 1:04:52 at the end of the interview where I expand on her submit the stigma message.